What’s the Deal with Auto Repair Insurance? Some people may consider car repair insurance an unnecessary expense that should be avoided. However, many other people use auto repair insurance to keep their costs of repairs in check. This difference of opinion begs the question: Is car repair insurance worth it? Normal car insurance will protect you from having to pay for the damage to your car. It will also alleviate the financial burden for damage to another person’s property or car. It can even cover any medical expenses that you may be dealing with. This will be especially important if you accidentally injure someone. 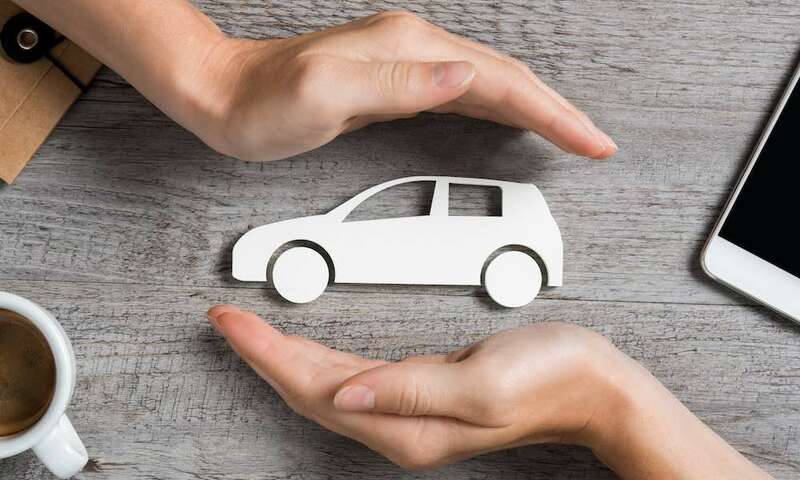 All of these are major factors that make insurance for vehicles not only worth it but necessary. Repair insurance adds another layer of protection. This is great if you have a strong investment in a specific automobile. The coverage can provide a plethora of other benefits, as long as you act quickly. However, it is important to keep in mind the various limitations of different insurers. Here, we’ll talk about what you need to know about vehicle repair insurance. That way, you can get the best deal for you and your vehicle. It is important to keep in mind the various limitations of different insurers. Here, we’ll talk about what you need to know about vehicle repair insurance. More often than not, luxury vehicles are more expensive to repair. This is in comparison to a more commonly owned vehicle. The age of an automobile can play a large role in determining the cost a driver pays. Certain makes and models of cars exhibit trends in their mechanics and breakdown history. These are factors that companies will look into when calculating the cost. Someone with a history of poor driving will need to pay more than someone who has never been in an accident. Reckless driving can put more strain on a vehicle’s parts, causing them to defect earlier than well-kept parts. This is similar to how the age of an automobile can help insurers predict possible troubles. The mileage is an indicator of where the car stands health-wise. A lower mileage will fetch better prices than higher mileage. Unfortunately, more coveted deductibles cause the overall payments to increase. Premium coverage that more thoroughly looks after the vehicle will also cost more than the basic plans. While cost is very important, it is equally important to not let a lower price tag cloud your judgment. If you shop exclusively by price, you could be overlooking an important downside of a company or plan. Before paying out any money, carefully look through the features and contract terms. Make sure that you will not be asked to pay up front for damage repairs. This could cause you to be ripped off later when they don’t send you a check to pay you back. Automotive repair insurance is actually quite similar to warranties. A new vehicle from an auto dealership will most likely have a manufacturer’s or factory warranty. These warranties apply to new cars and certified pre-owned cars. However, the specific details of the protection vary by manufacturer. These warranties can include bumper-to-bumper coverage. This basically handles all of the major systems within the vehicle such as the safety features (seat belts and airbags). They might also cover heating and air conditioning. 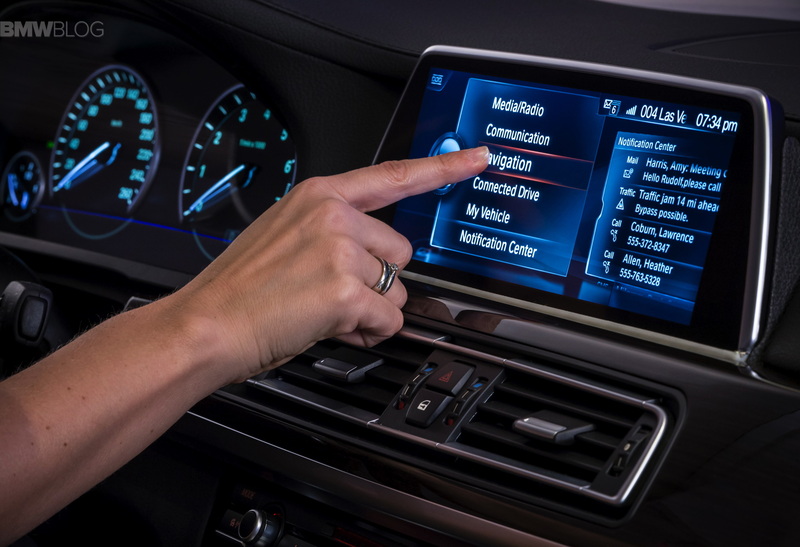 They can also work for the various electrical components (door locks, sunroof, power windows). Powertrain warranties are also common. These cover your vehicle’s transmission, axles, engine, drive shafts, gaskets, seals, and transfer case. The biggest downside to a factory or manufacturer’s warranty? They are only applicable for either a specified length of time or number of miles, whichever comes first. Wear and tear, such as brake pads, windshield wipers, and headlight replacement. Let’s say you are not purchasing a model that is brand new and that comes with a warranty. This is where car repair insurance comes in. Not everyone can afford to buy a brand-new vehicle. However, the peace of mind that comes with protecting an older model of automobile is well worth it. Extensive warranties come with a steep price tag. In contrast, this insurance can be manageable. Often, there are limitations placed by manufacturers on a car’s original warranty. As such, insurers aim to provide a variety of plans to suit the needs of all of their customers. For example, let’s say a driver’s vehicle has a long-lasting warranty on its powertrain. However, the protection lacks a warranty for bumper to bumper. The third-party insurer can offer bumper-to-bumper protection. They can do so without requiring the driver to pay for a powertrain protection plan as well. This only applies in situations where the dealership is providing this added protection. This can be costlier than a third-party insurer. However, going through the dealer has the plus side of them taking care of all of the needed paperwork. That alone can be quite extensive. 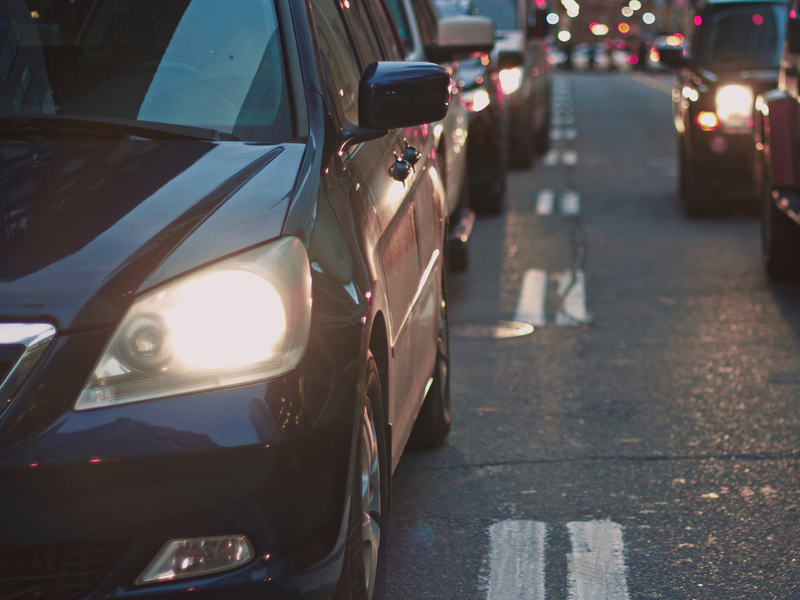 Drivers face a significant insurance cost just to simply drive their car on the street. The basic liability option is the default and doesn’t cover any at-fault damages. As such, a lot of drivers opt to pay the extra cost to get comprehensive coverage. This already significant cost burden is daunting for many people. The idea of adding yet another regular cost can put even more of a strain on a driver’s wallet. Most coverage is customizable. However, drivers do not always know what coverage choices are best for their automobile. After all, things to consider include the fuel system, engine, transmission, and all the other parts. It can be impossible to anticipate which part is going to malfunction or break first. Knowing for certain what aspects of the car are going to pose the most issues throughout its lifetime is even more difficult. This is one aspect that presents an issue when signing up for repair coverage that only protects certain parts. Any driver who has dealt with an insurer knows the tedious nature of dealing with claims. An insurer will happily endorse their products and excitedly help new customers sign up. However, they are not quite so enthusiastic when a customer presents them with a claim to pay. 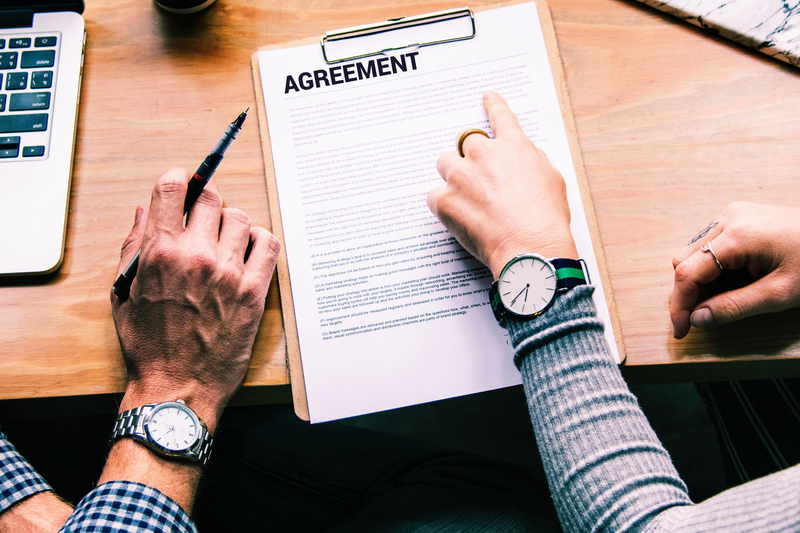 The fine print in any agreements can “void” a lot of the obligation that belongs to an insurer. This causes many drivers to feel that there is no purpose in paying for hypothetical situations. Why pay on the off-chance that their car breaks down? And why pay high premiums only to deal with some obscure policy clause that lets the insurer be free of any obligation to pay the claim? Getting your insurer to face the claim and pay it out can be time-consuming and stressful. It’s a relief when an insurer does finally agree to face the claim and pay. However, it can sometimes take months for that payment to make it to the customer. During this open time, a driver may be struggling with the other financial burdens in their lives. This might be due to the vehicle breakdown that the claim is for, which can cause too much of a strain on some people. Some drivers elect to keep a savings reserve just for this purpose. That way, they are prepared to get back to their daily routine as quickly as possible. The way to get the best auto repair shop insurance cost is to provide to the insurer the least possible risk. However, this can be a bit tricky. Drivers tend to need auto repair insurance more on older vehicles that could frequently break down. These cars are exactly what insurers will demand higher rates for. 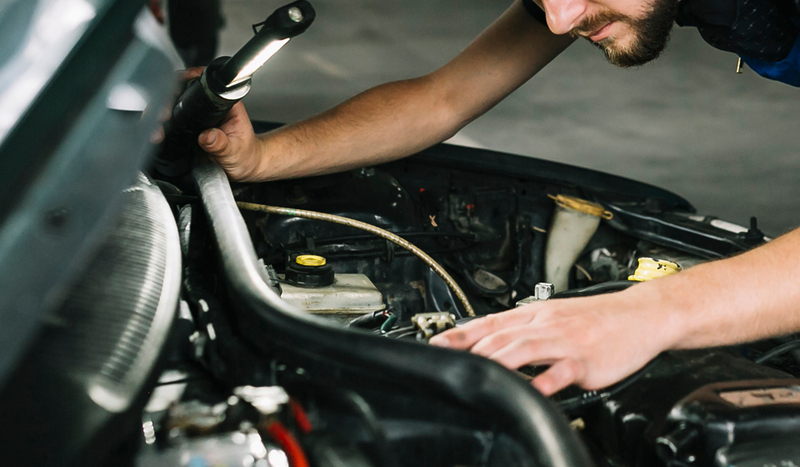 If a vehicle requires more costly repairs, this will also fetch higher premium rates. Extended warranty coverage is another term for this type of insurance. It’s one that more people will recognize and understand better. Traditional companies that provide automotive insurance do not offer extended warranty coverage. This is a good thing. Consumers should separate liability and collision protection from extended warranty coverage. To get the best rates in this department, drivers are better off going with a company that is older. An established company will have built up a positive reputation. If the insurer has good records of claim payment, they are worth looking into. These companies offer better values for premium prices. Depending on the company that you buy from, prices can vary quite a bit. Shopping around will help you locate the best possible deal. That’s why many guides will suggest this tactic. If you put in the effort, you will be able to find the best value for your budget. At the same time, you can find the most reliable company. With the best of luck, they’ll have a track record of looking out for their customers. And you’ll have protection whenever something goes wrong with your vehicle.